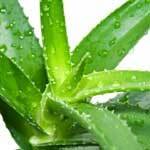 Aloe Vera Extract – When Is It Useful? 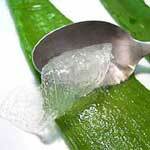 Aloe vera extract can be useful in a number of situations because this extract can help treat many different conditions and maladies. Acne is a common problem suffered by people of all ages, and an aloe vera cream that contains the extract of the plant can help clear up acne in a short amount of time.